Most of the smaller collectables have now been transferred over to our Adorn Anew Shop from Bitz ‘N’ Bobz. We still have some to do, but we are getting there. After taking stock we have decided to keep a smaller more manageable presence on eBay for Bitz ‘N’ Bobz, with the larger items. So Video Games, Collectables, Job Lots and other more sizeable items will remain. 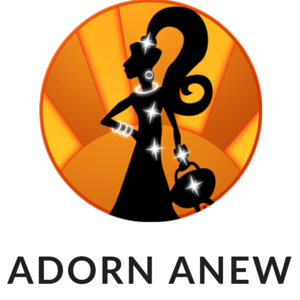 This will give us the opportunity to keep a viable presence and not encroach too much on the Adorn Anew store. Once we have completed the transition at the end of the month we will update all our links to make the items easier to find across the 2 stores. For now, if there is anything you are looking for, send us a message or browse both stores and hopefully you will find something you like. We hope there will not be too much disruption to your searching, but increasing eBay costs have forced us to rethink our commitments until we add the ecommerce solution to our website. Thank you for bearing with us, and we will give you updates as they happen.